We all know our household to-do lists grow very large, very quick. Perhaps you don’t have the know how to get it done, or you just can’t find the time to do it all. Either way, Integrity Home Repair and Painting can help. Our vast carpentry experience comes from an extensive background of installing and repairing items in homes and businesses. 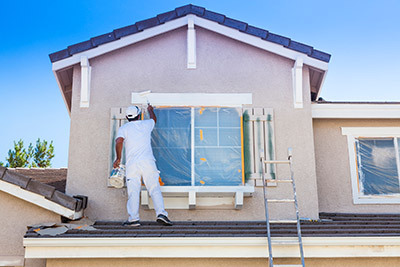 Integrity Home Repair and Painting is always happy to take over your to-do list and make sure all your carpentry repair and installation needs are handled both professionally and in a timely manner. When Integrity Home Repair and Painting team members arrive, you can count on them to be polite, in uniform, and in one of our company trucks. Just like our name suggests, we have the integrity and experience for any carpentry service that may come our way. We wouldn’t send anyone out to your home that we don’t personally trust in ours. All team members have gone through, and passed, a comprehensive background check and drug screening. We are fully licensed, bonded and insured, including general liability and worker’s compensation. Noticing wood rot or in need of new crown molding? 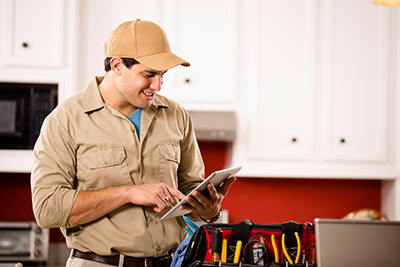 Choose Integrity Home Repair for your quick, affordable fix. 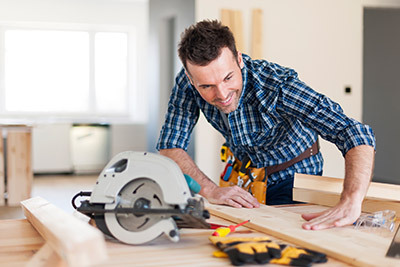 Our company truly cares about our customers, so don’t waste time with the uninsured “craigslist carpenter” who might cause more issues at your home. You can be sure we’ll do the job right the first time, that’s our guarantee. Don’t spend your free time fixing the deck, spend it with the ones you love cooking out on the deck. Call Integrity Home Repair, and let us fix it for you today.